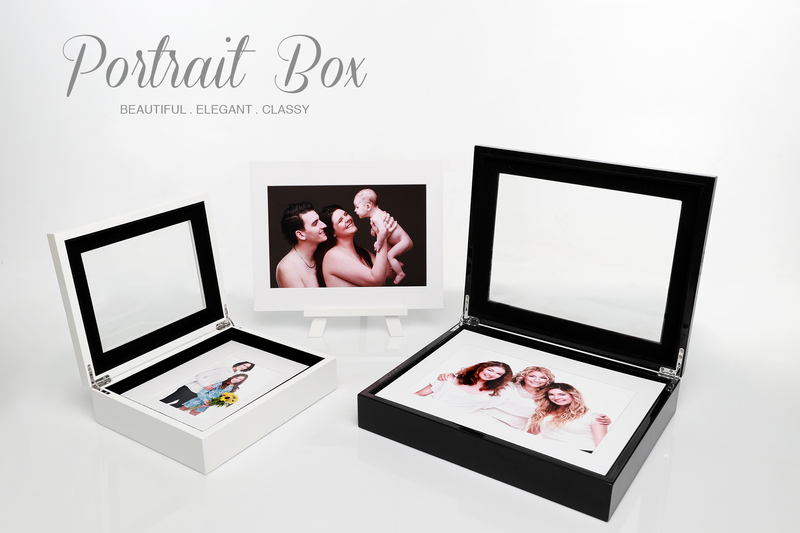 Check out our Portrait Boxes. 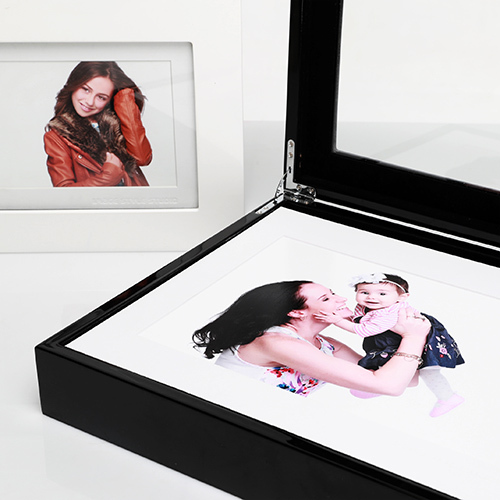 A beautiful way of presenting your photos to your friends and family. 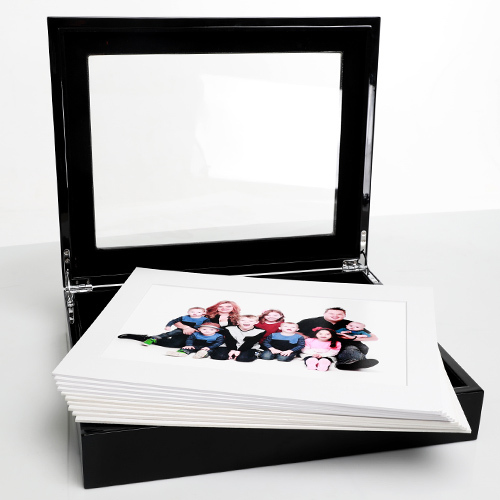 Whether you're a fashion designer, a model or a business, we provide high impact images that attract attention and capture one's imagination.